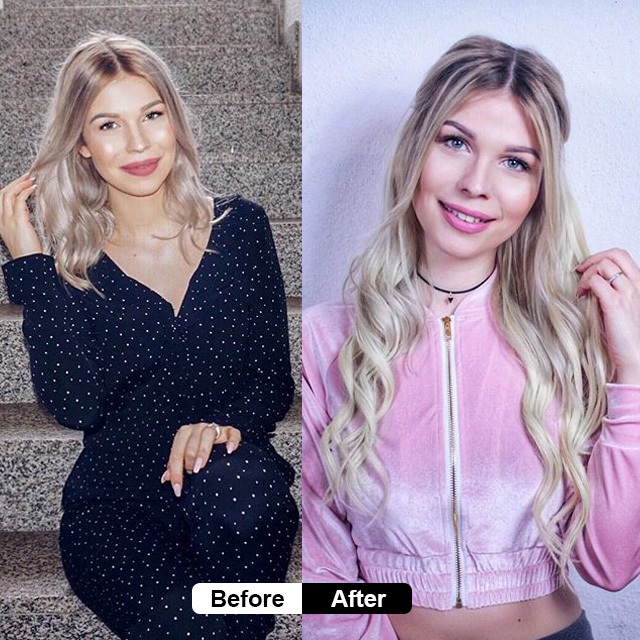 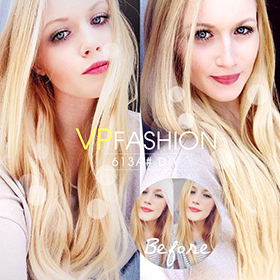 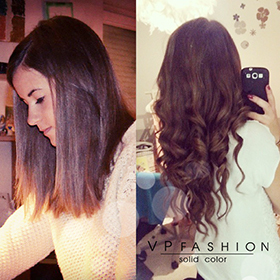 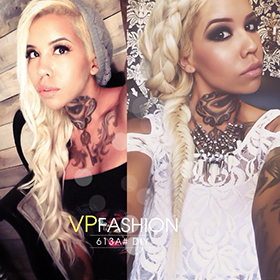 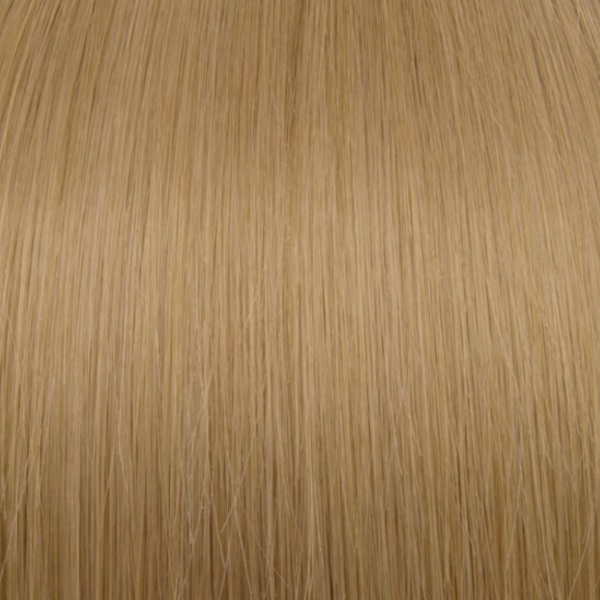 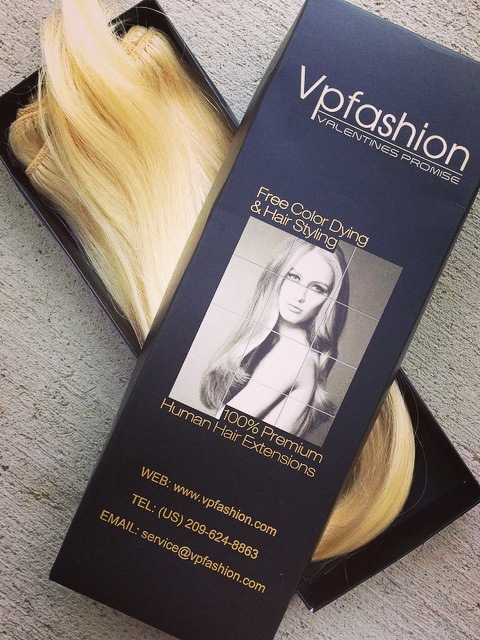 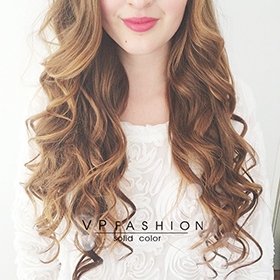 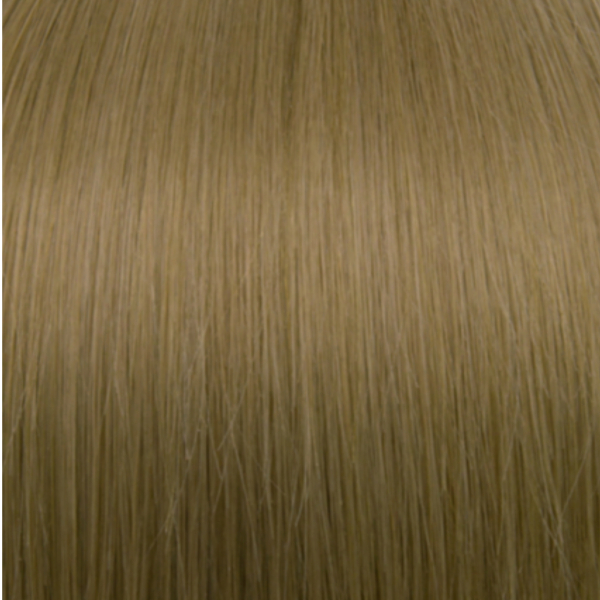 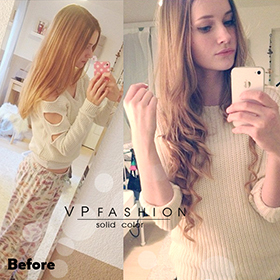 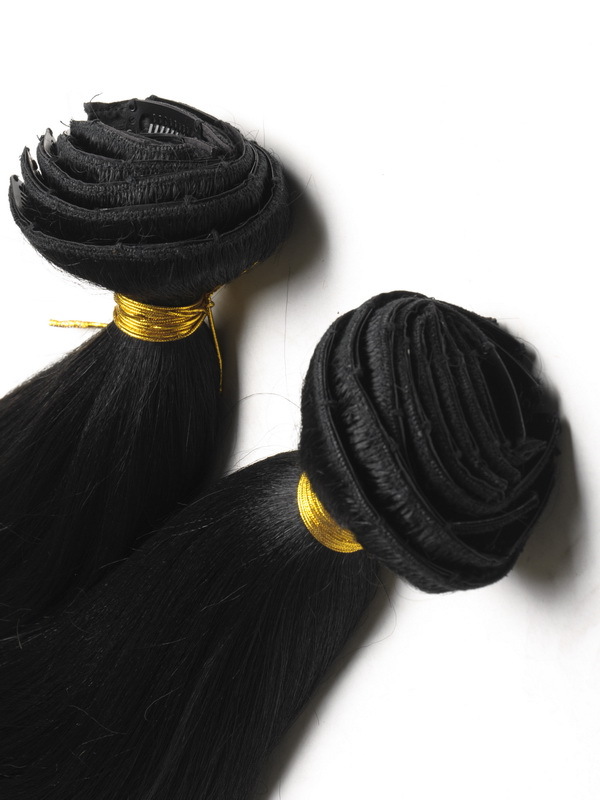 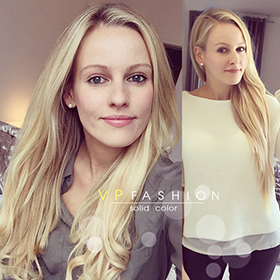 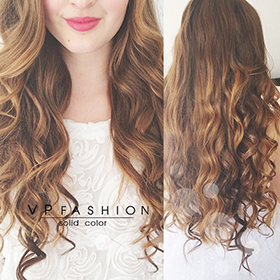 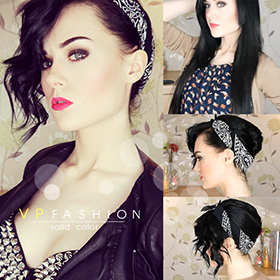 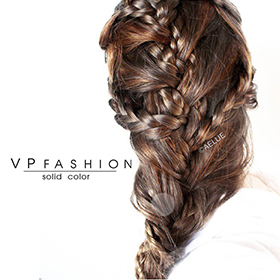 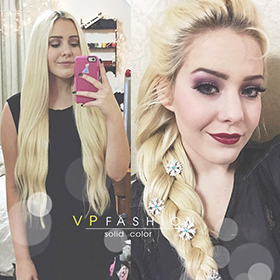 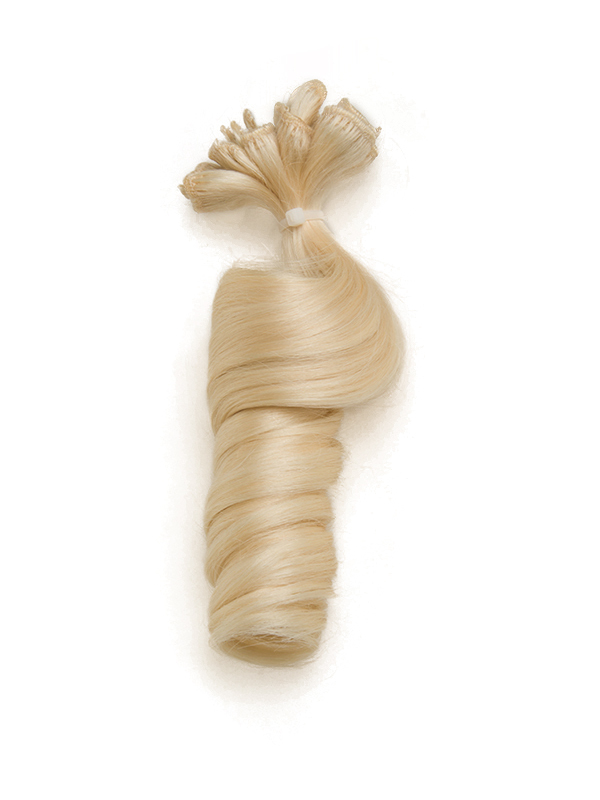 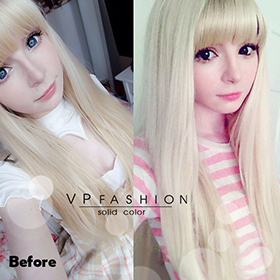 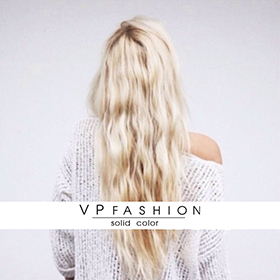 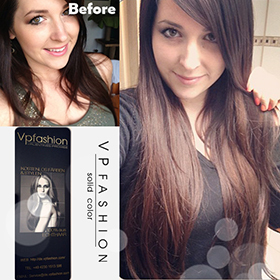 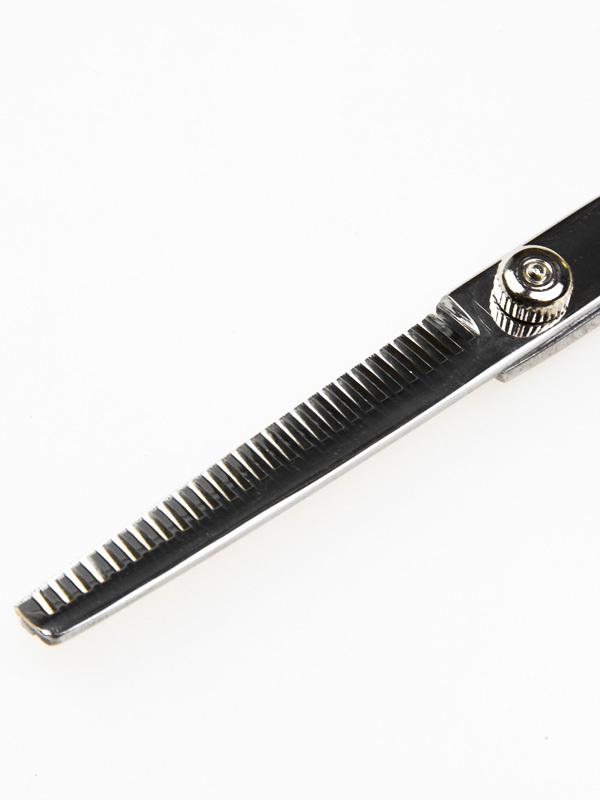 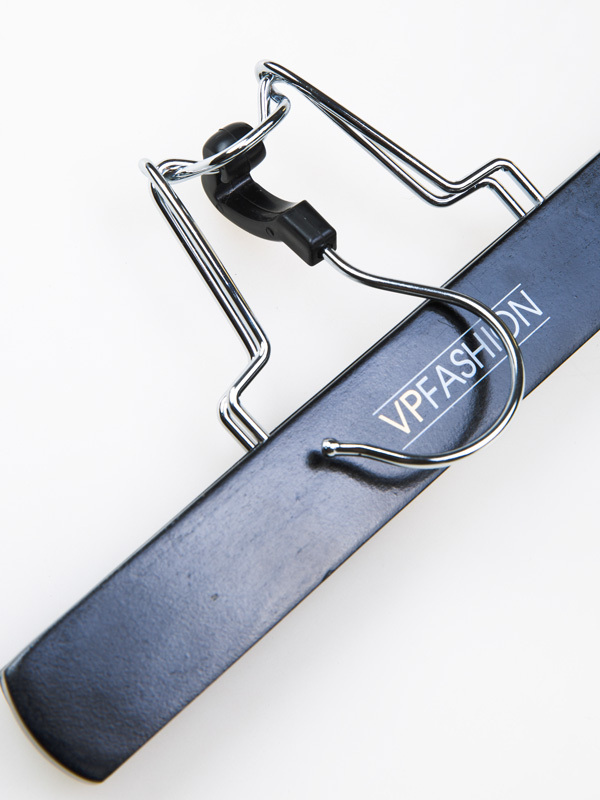 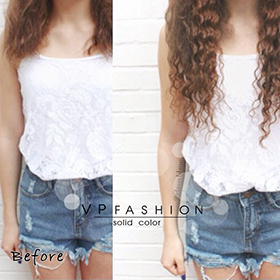 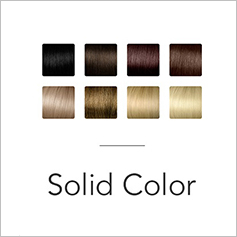 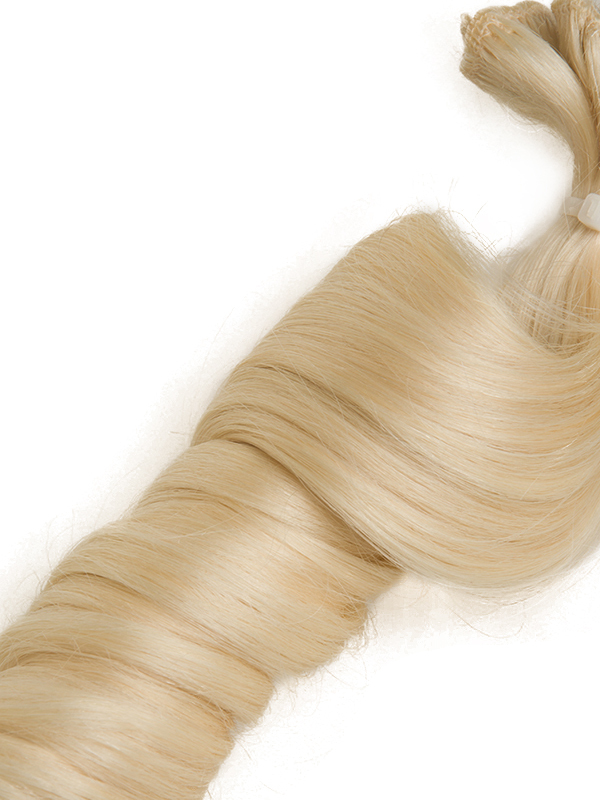 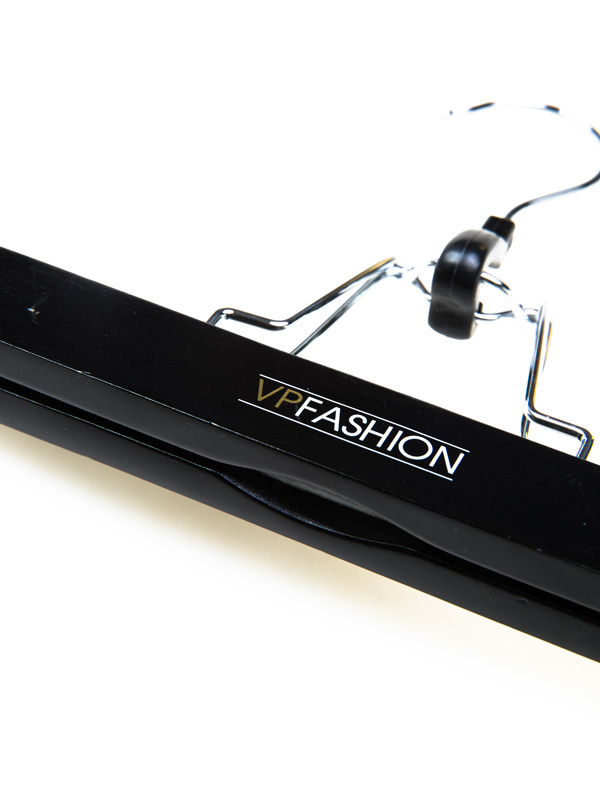 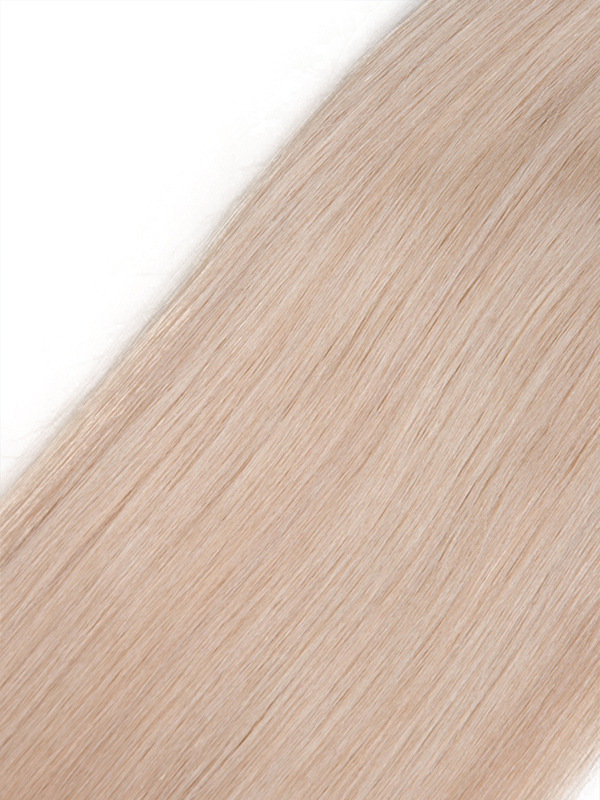 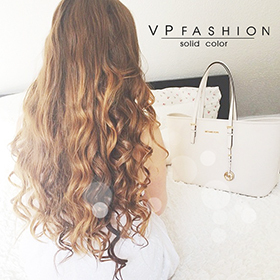 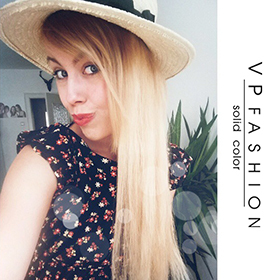 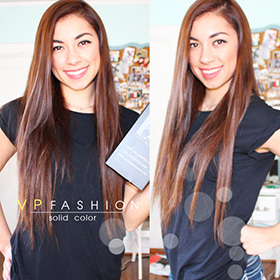 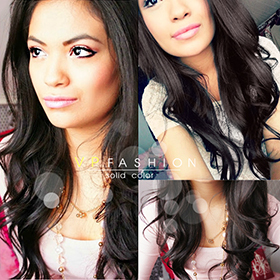 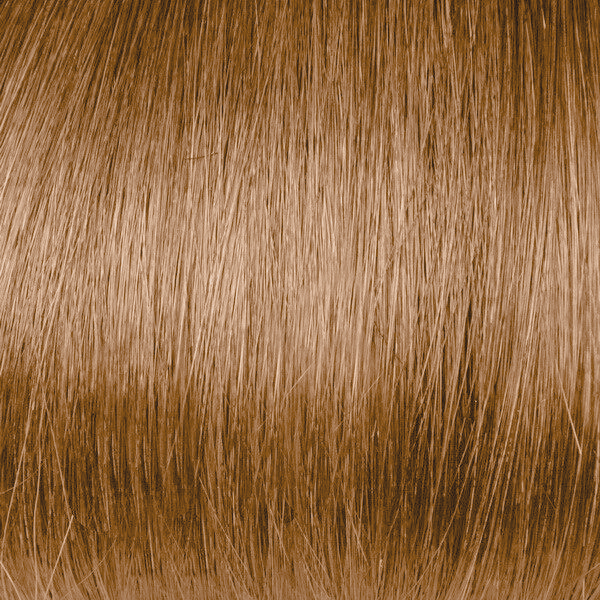 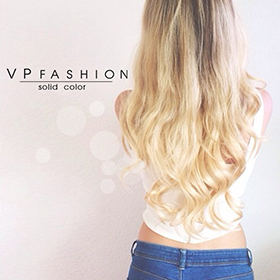 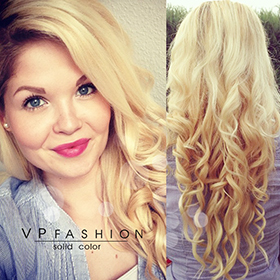 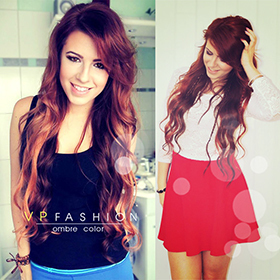 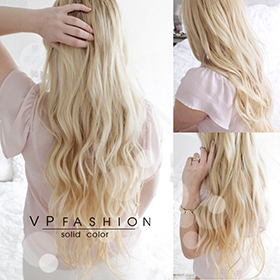 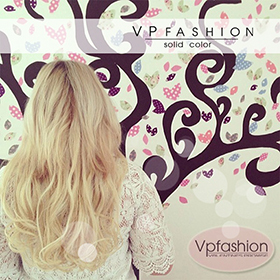 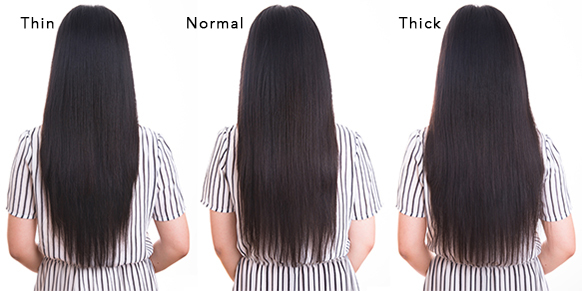 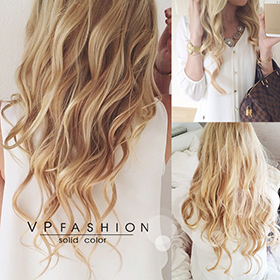 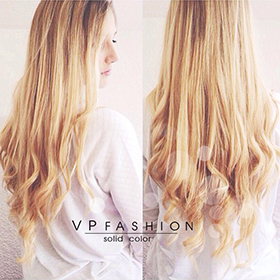 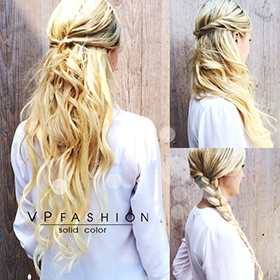 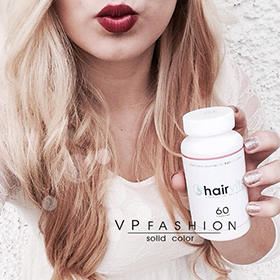 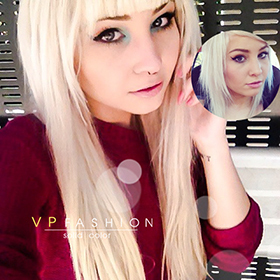 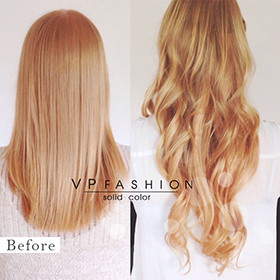 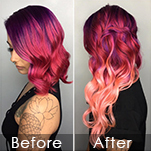 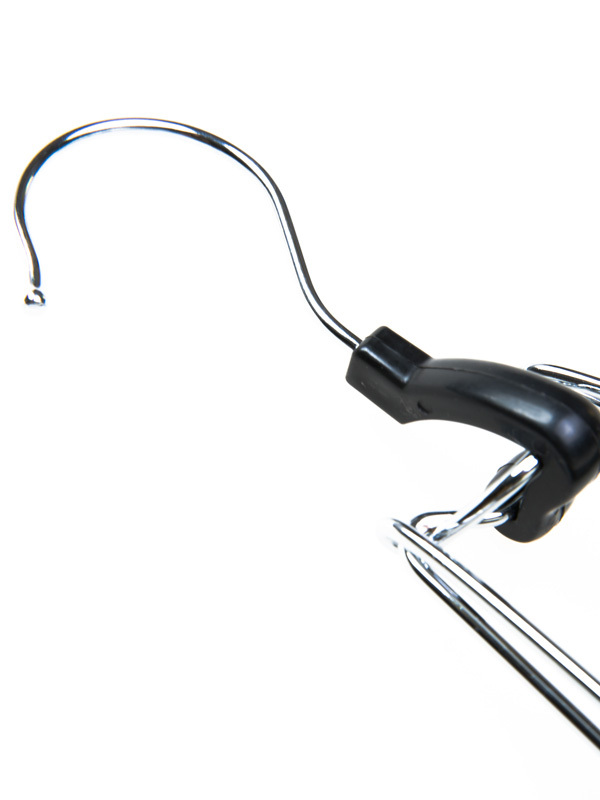 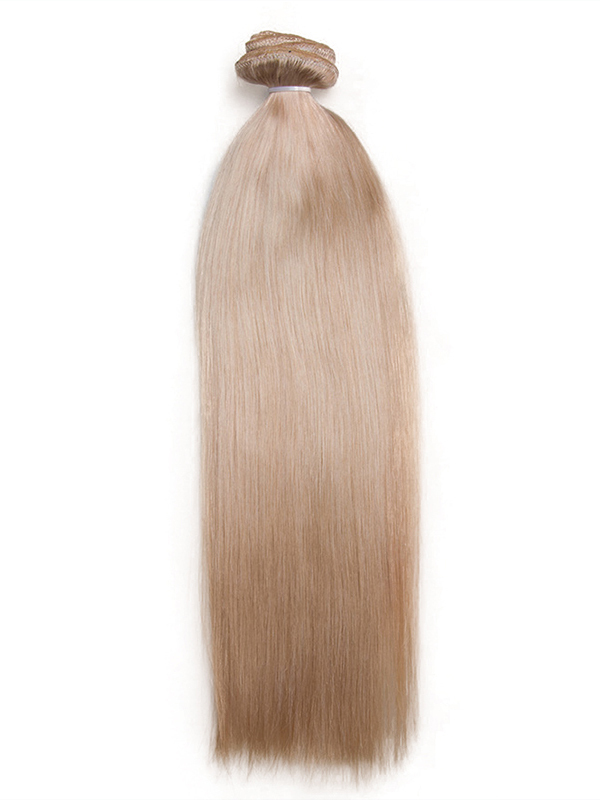 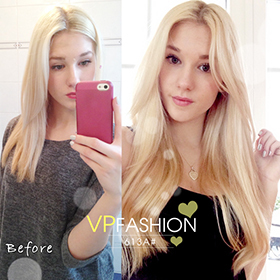 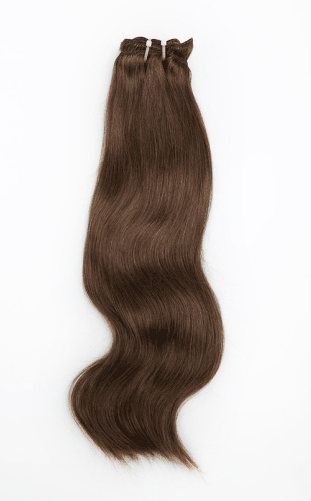 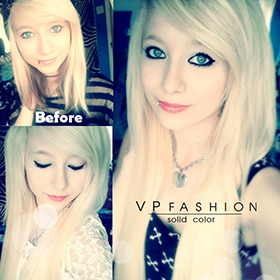 Vpfashion Clip-In Hair extensions Are Made With Multi-Tone Adapt Coloring System, Which Helps The Extensions Blend With Your Hair Seamlessly Even If Your Own Hair Shade Is Slightly Different, Pick A Color That Is A Closest Match To Your Own Hair. 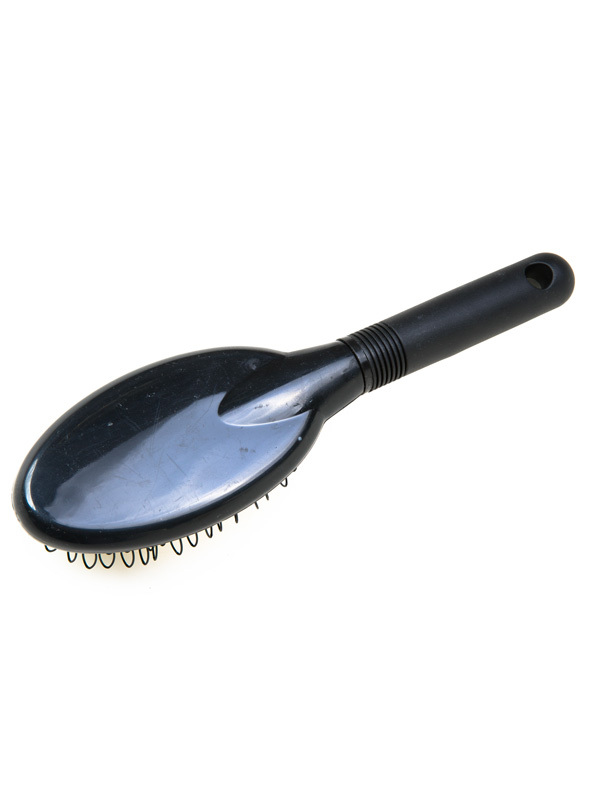 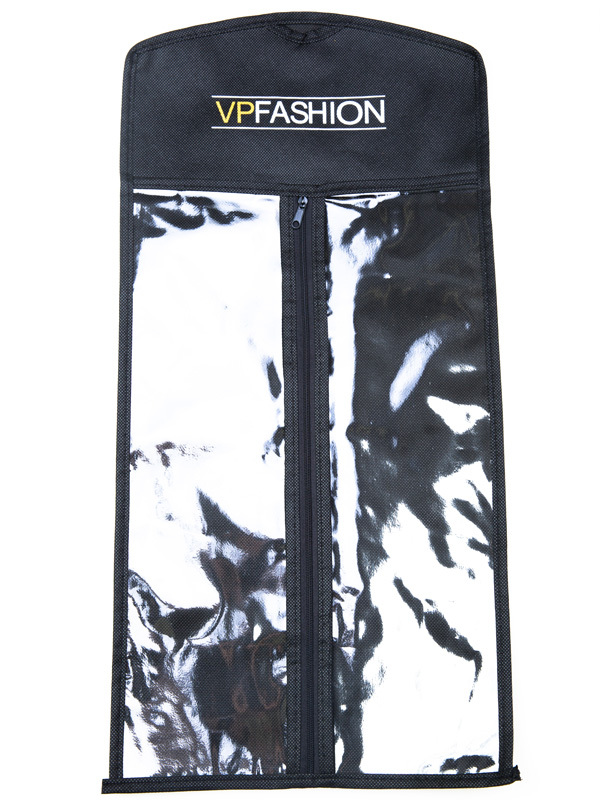 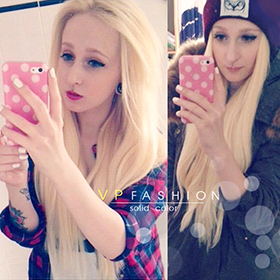 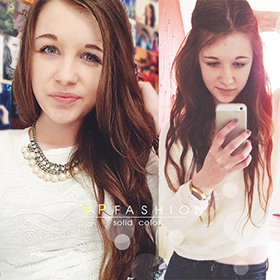 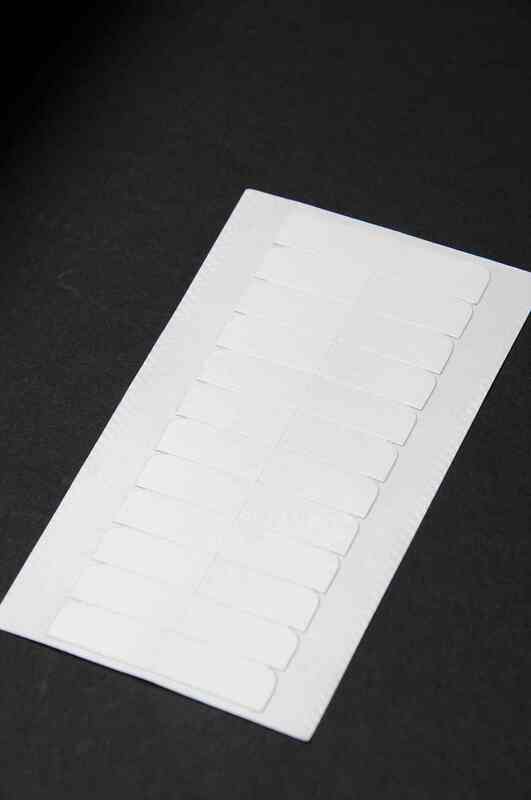 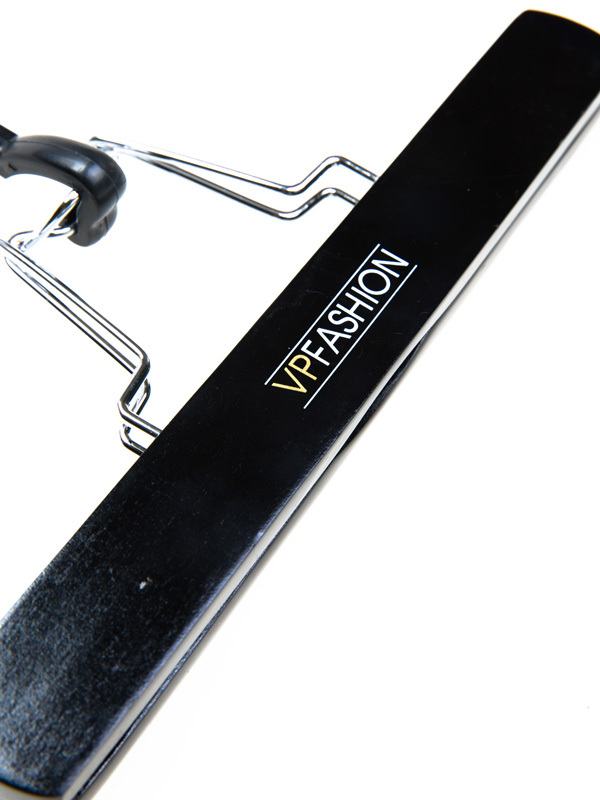 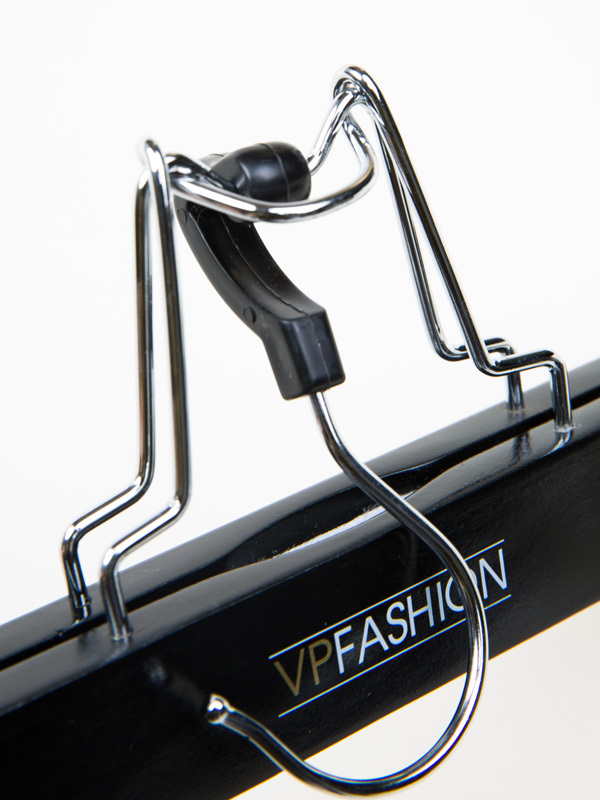 Email To Service@Vpfashion.Com If You Have Any Problem. 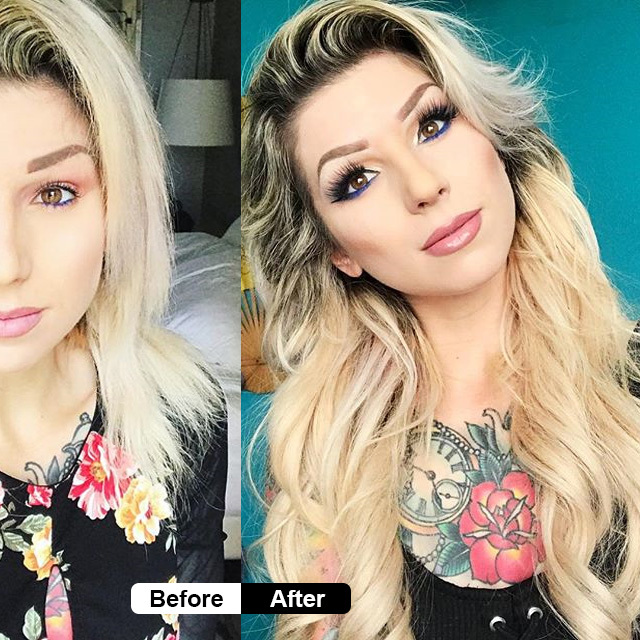 Love the hair absurd, very satisfied with the overall look of the hair. 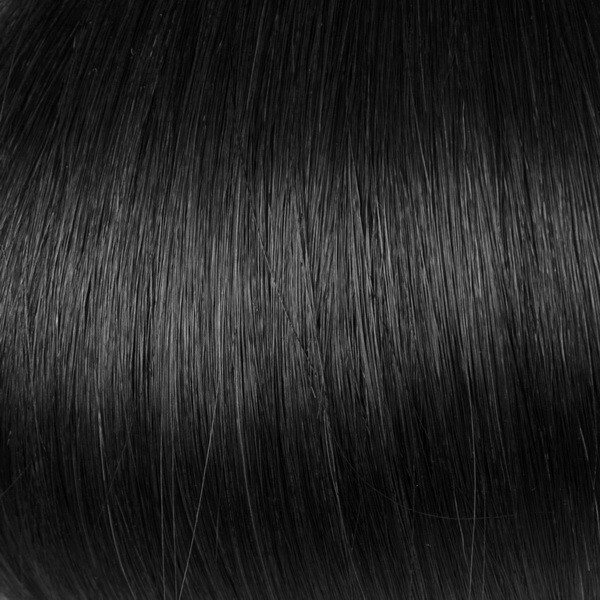 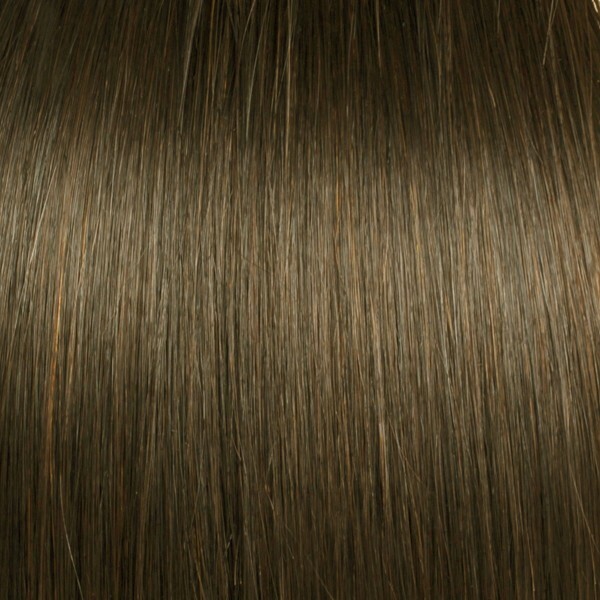 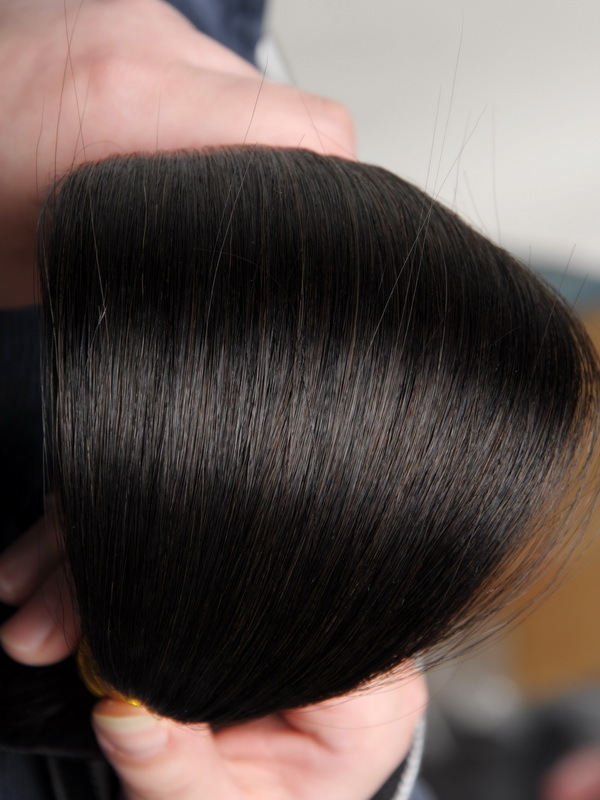 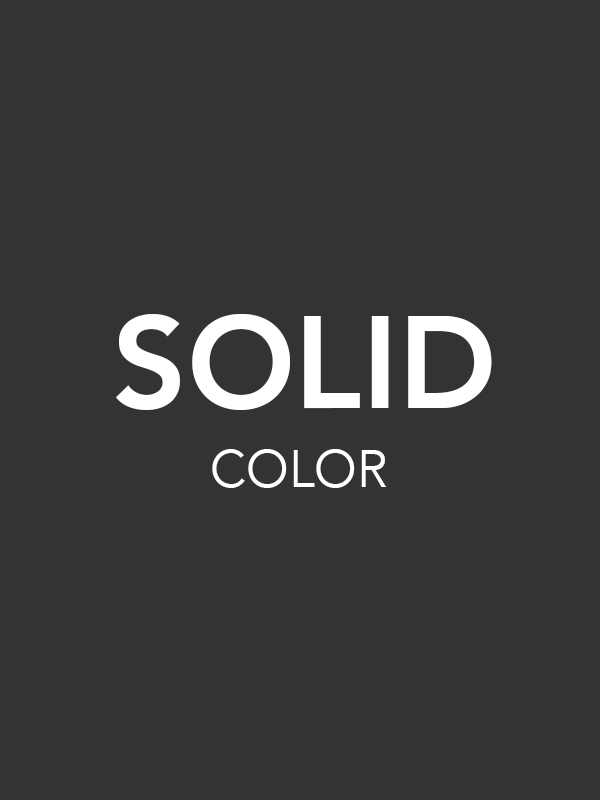 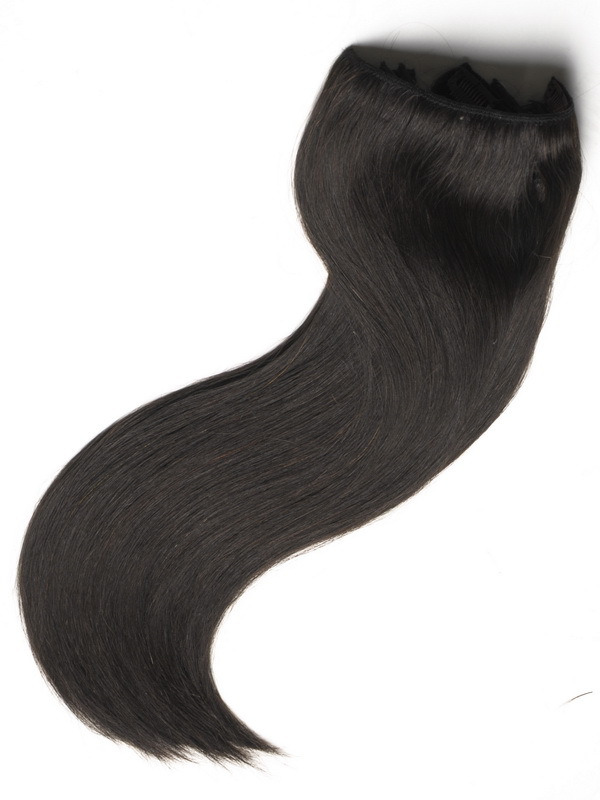 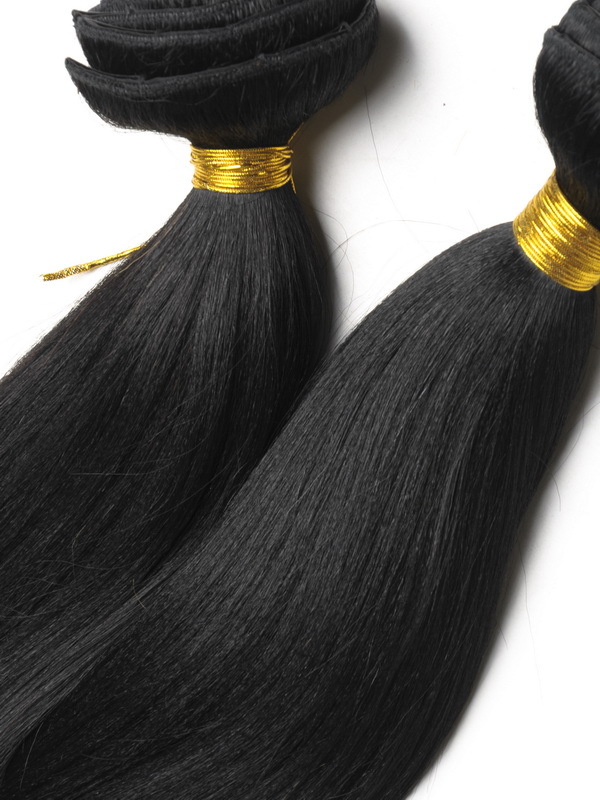 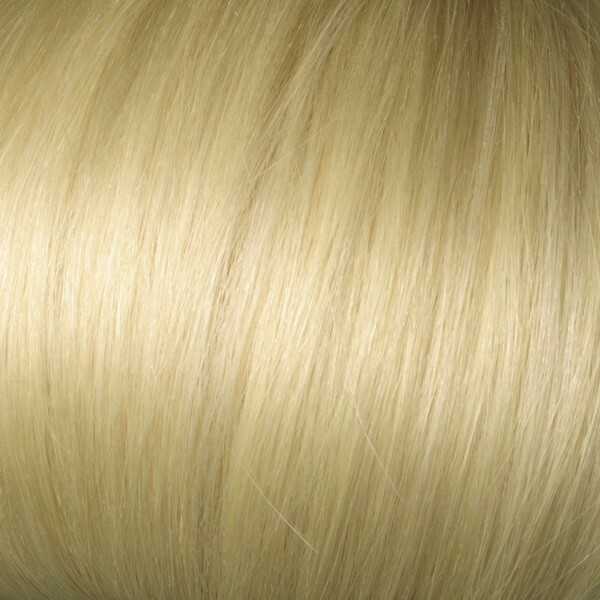 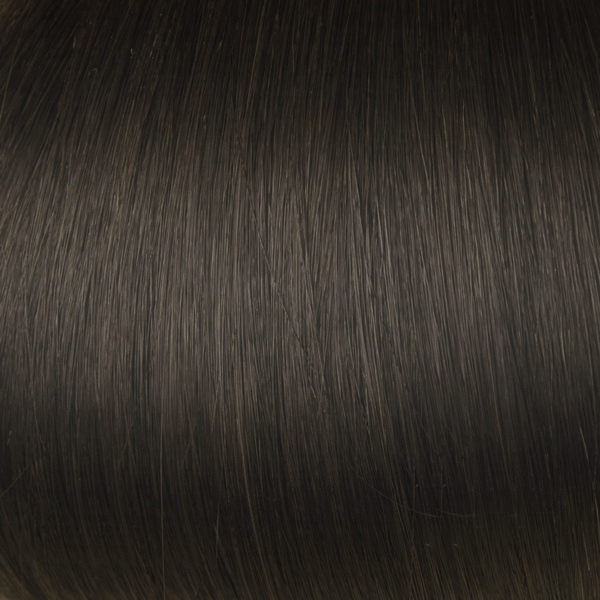 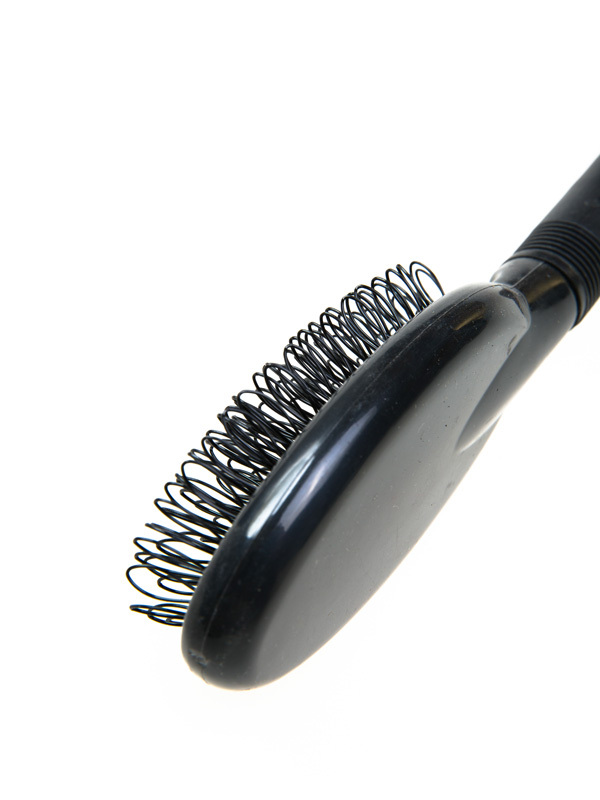 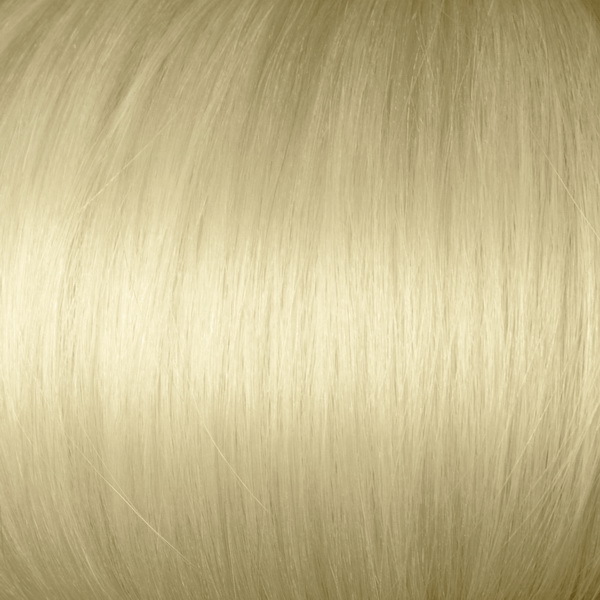 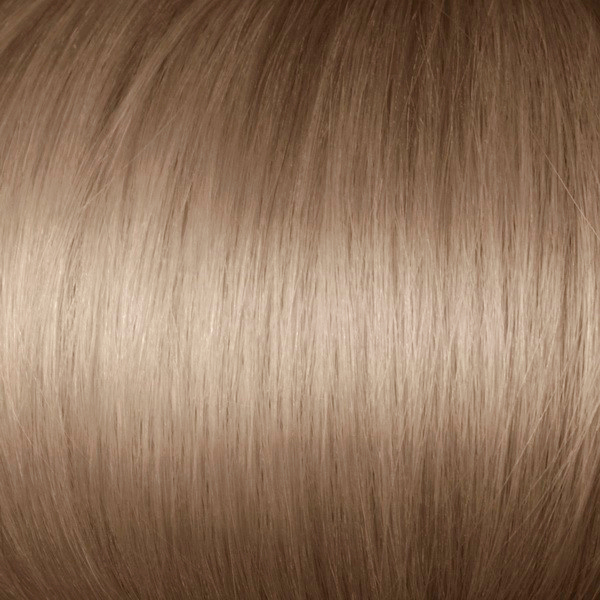 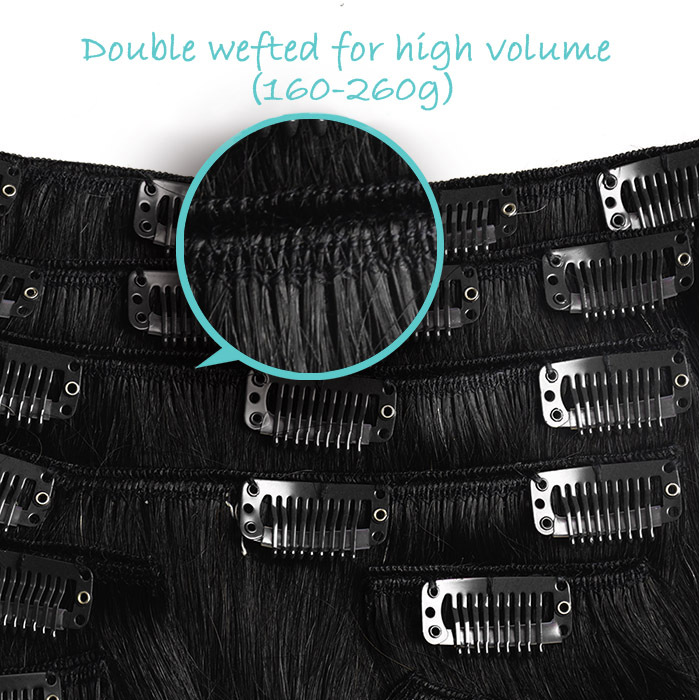 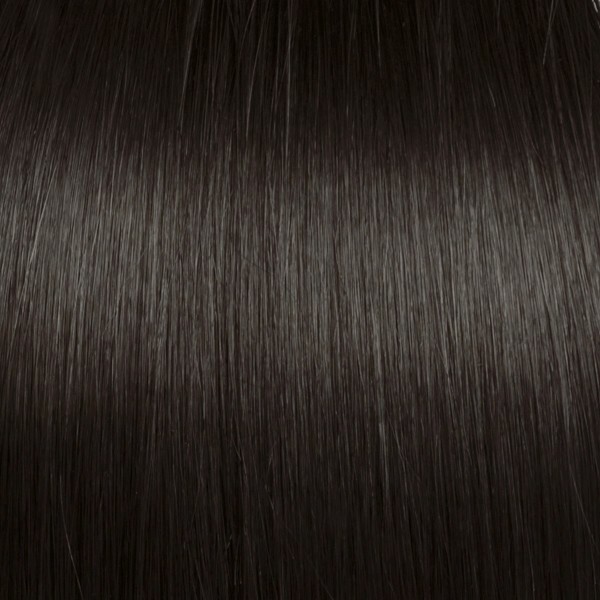 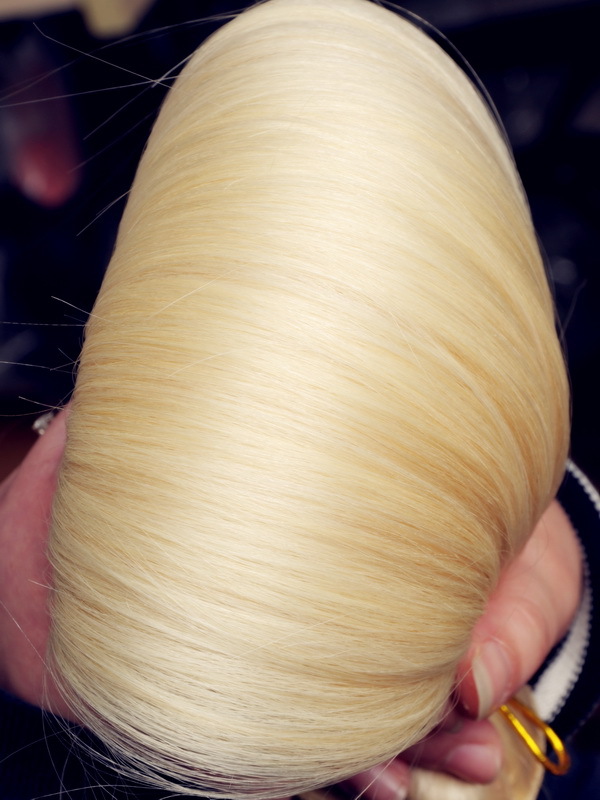 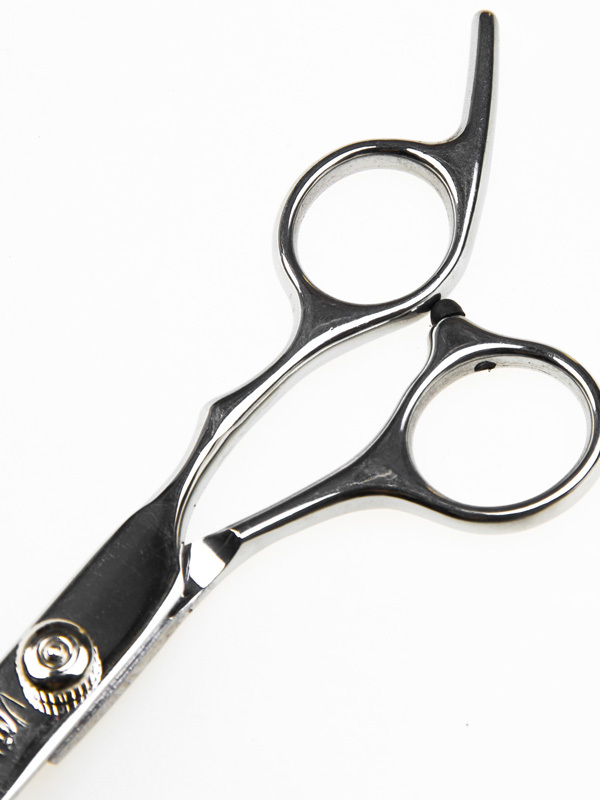 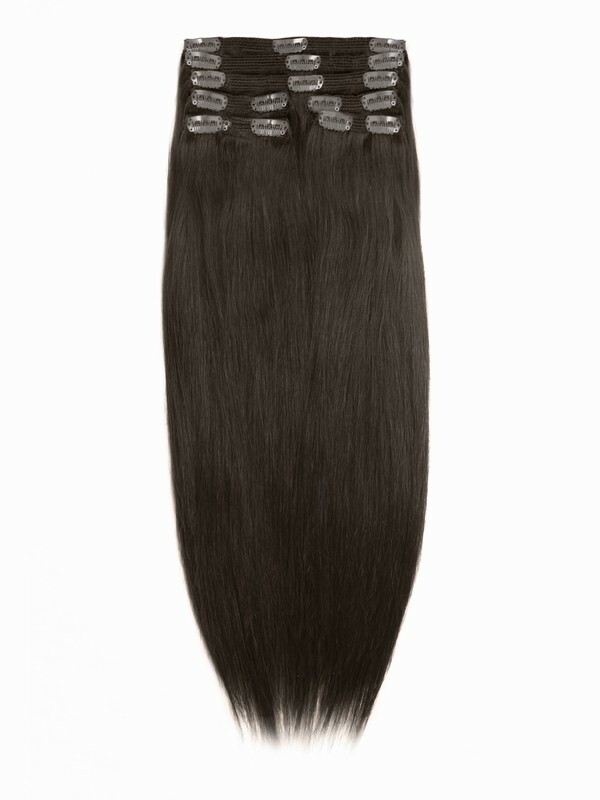 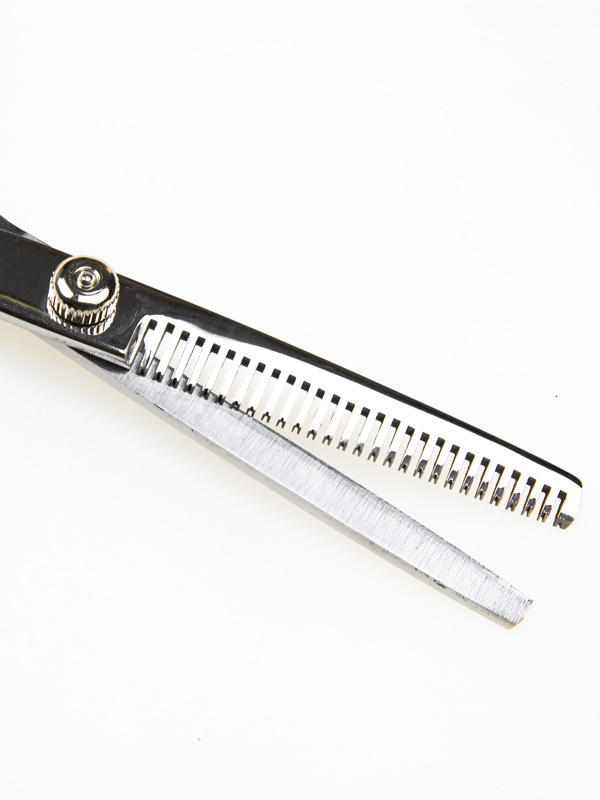 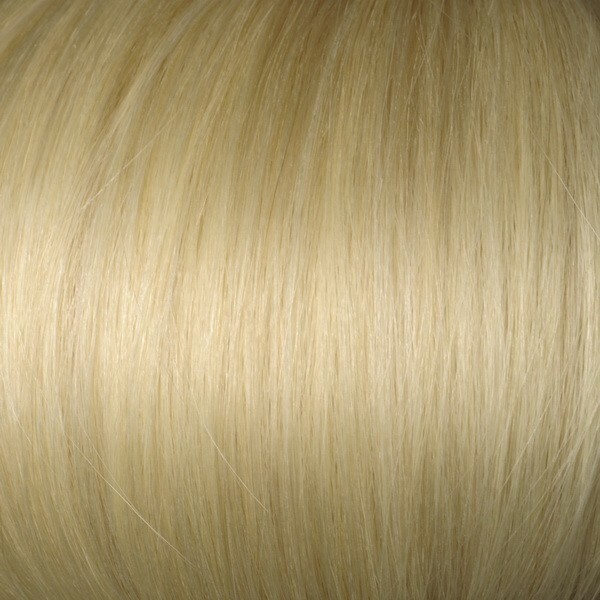 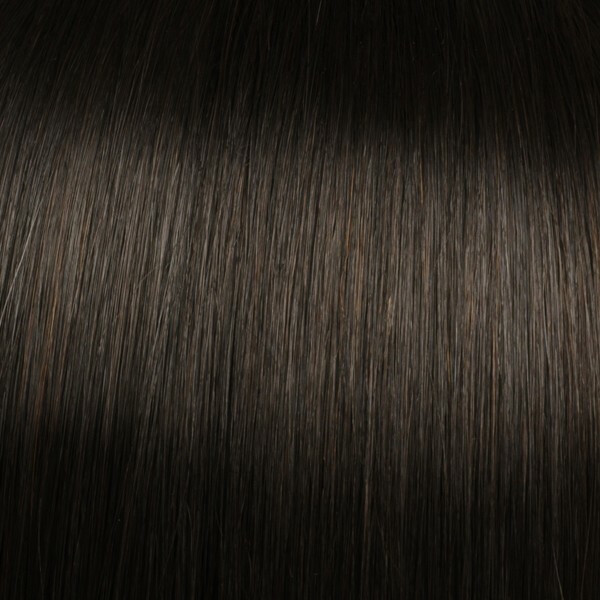 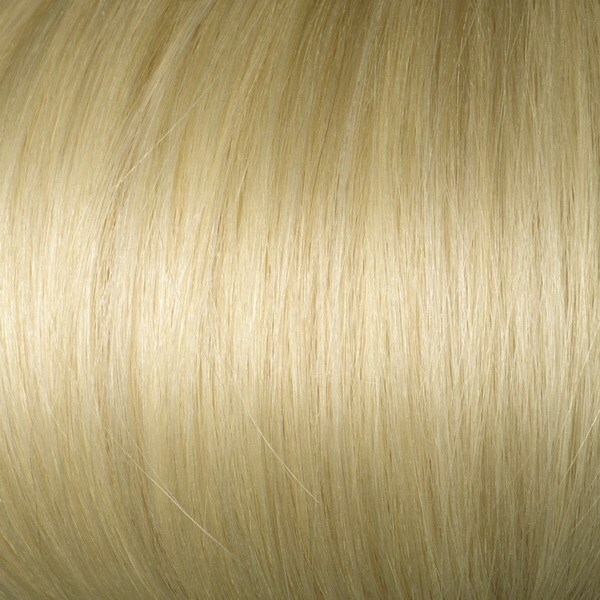 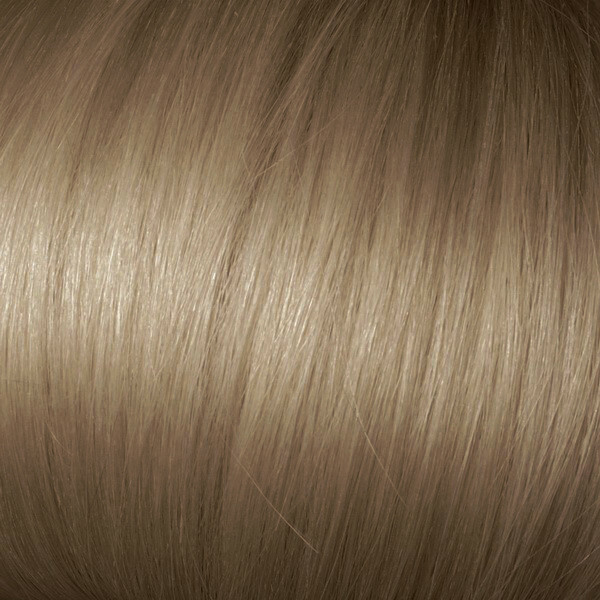 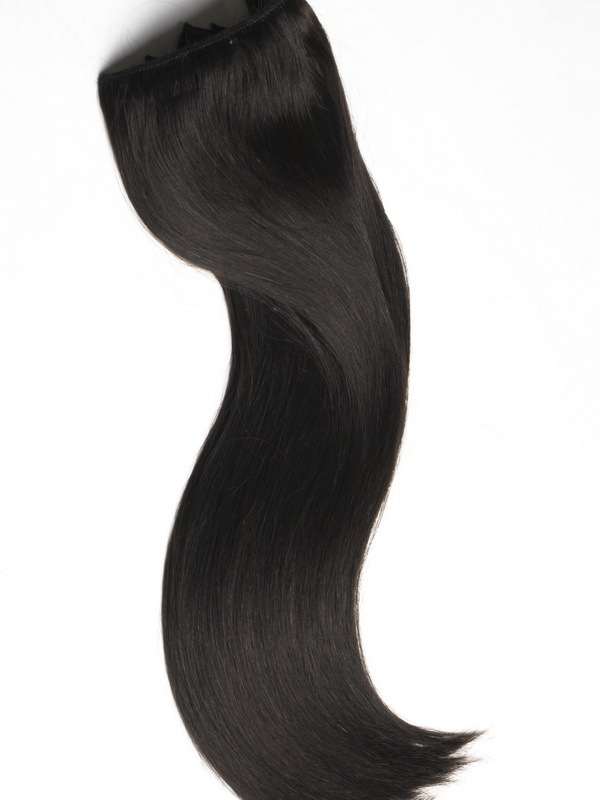 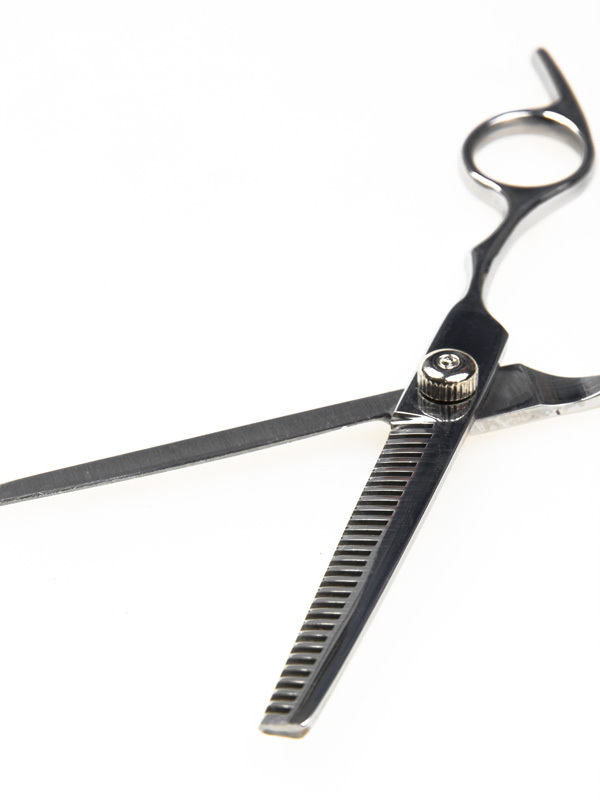 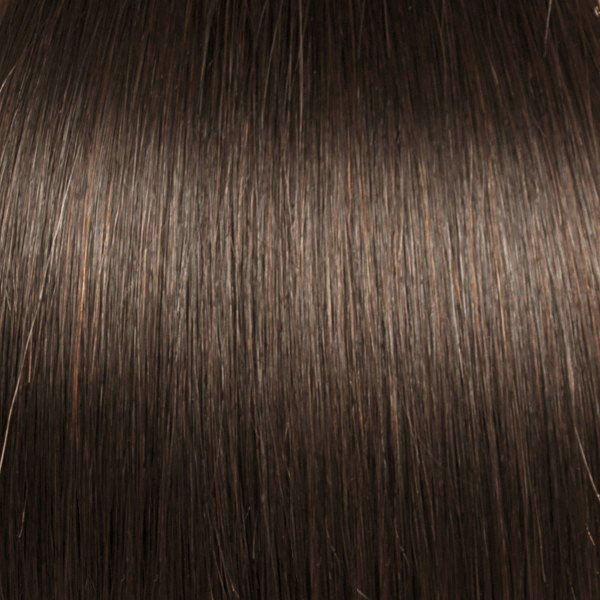 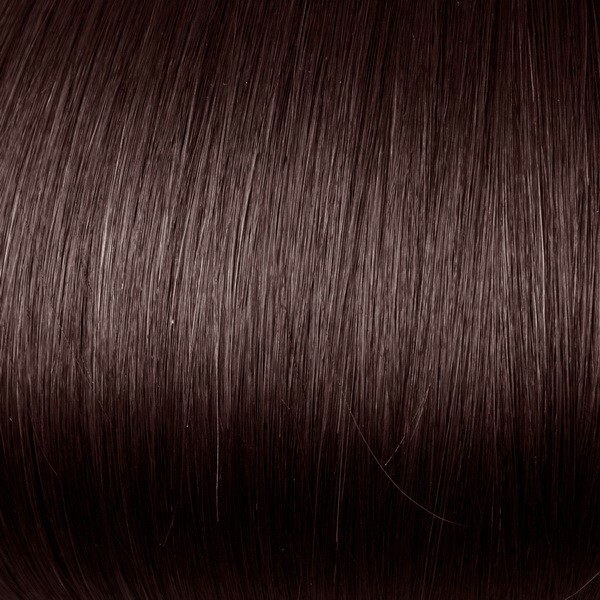 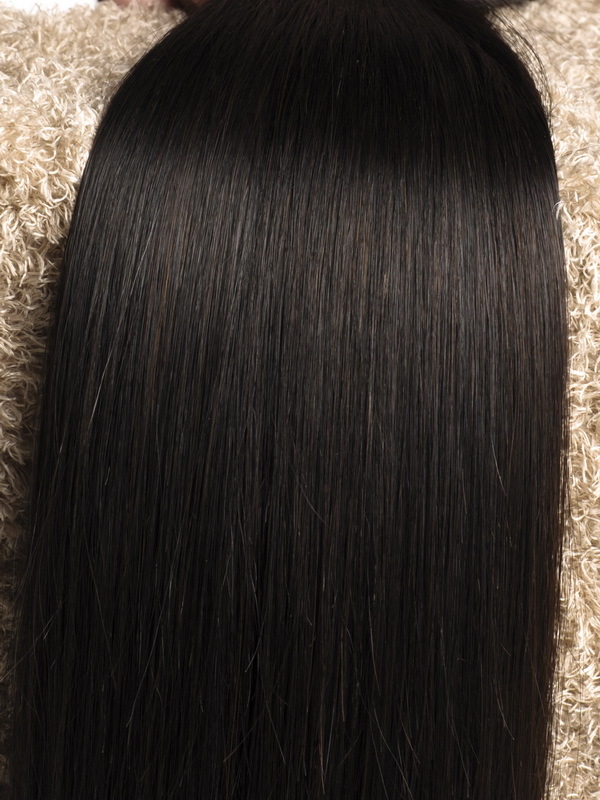 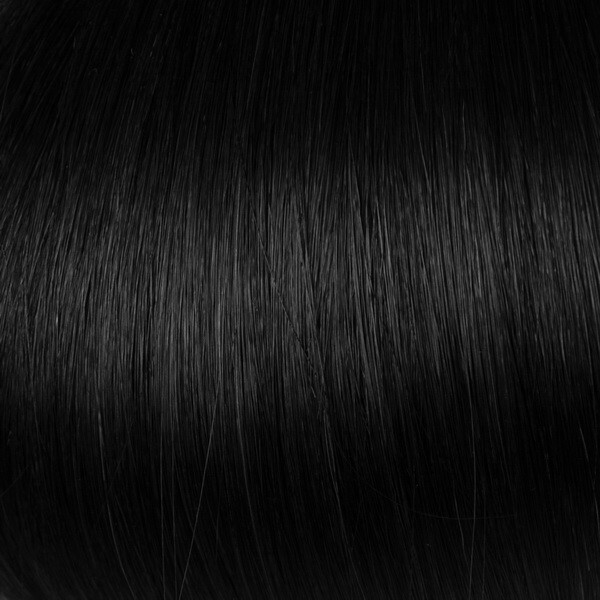 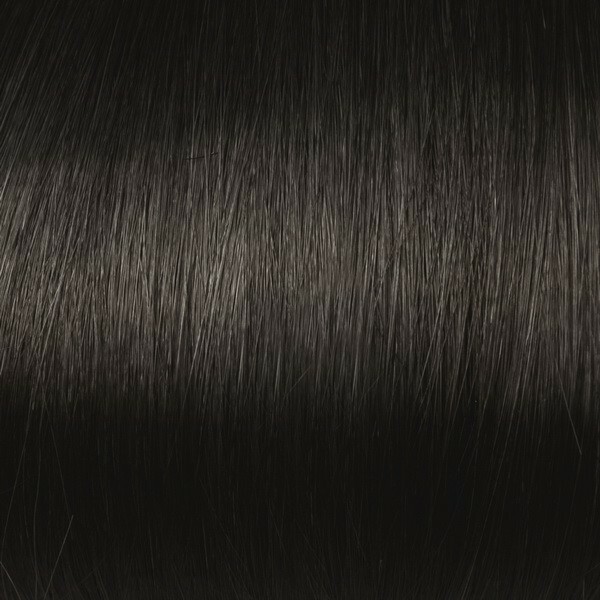 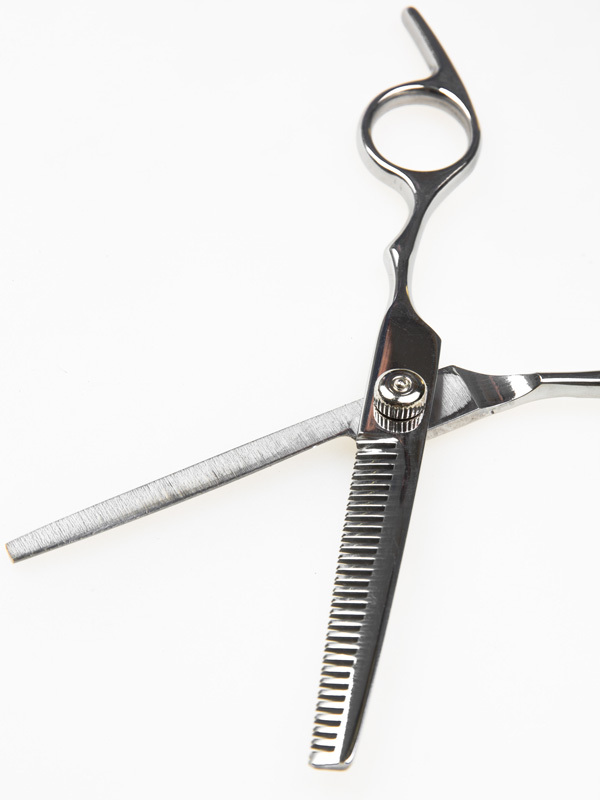 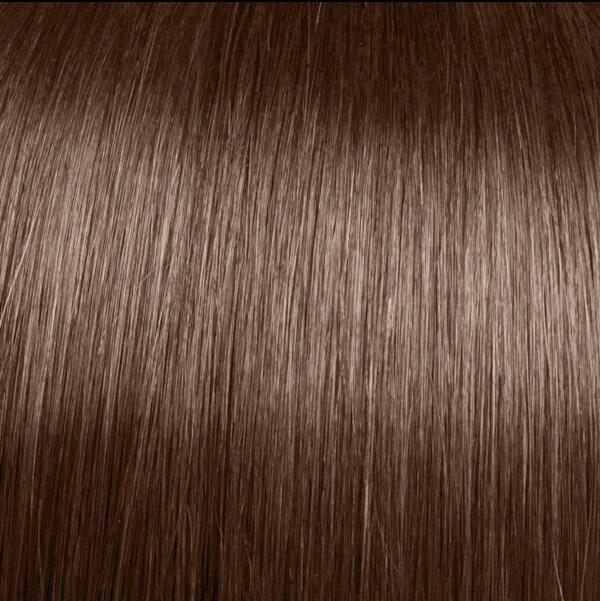 My first impression was that they are very soft and have a great color, and the volume was perfect.